Generous base pay and hourly pay. 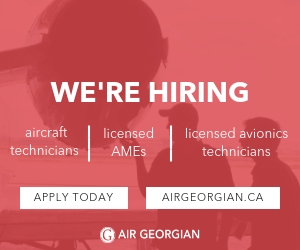 Class 4 instructor wanted for Peterborough ON airport. Cessna 152, 172 and PA 23-160 aircraft. Base pay and hourly pay. Please send resume to info@wmaeroflight.ca.